You'll be £4.99 closer to your next £10.00 credit when you purchase Dunkirk and the Fall of France. What's this? For sixty years the dramatic story of the Dunkirk evacuation and the defeat of France - the story of the German conquest of northwest Europe - has been the focus of historical study and dispute, yet myths and misconceptions about this extraordinary event persist. 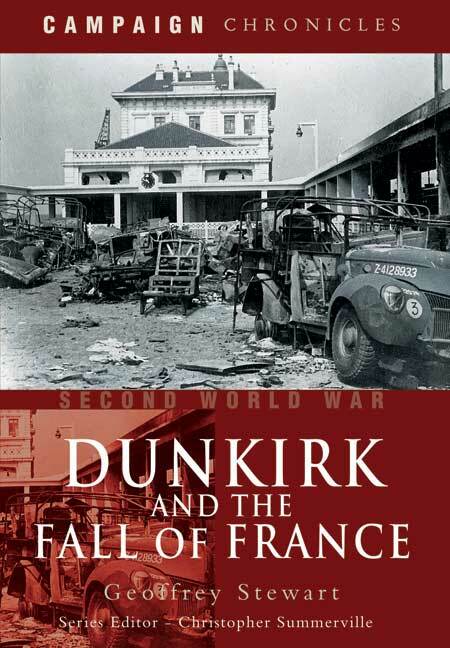 The ruthless efficiency of the German assault, the 'miracle' of Dunkirk, the feeble French defence - these still common assumptions are questioned in Geoffrey Stewart's highly readable and concise account of the campaign. The German victory was not inevitable.